Daiquiri is a classic rum cocktail where the main ingredient is rum (my favourite! ), fruit and sugar. 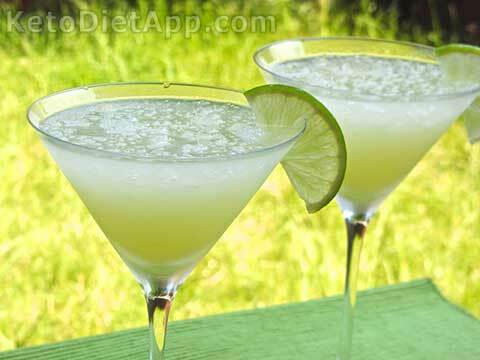 And guess how many carbs an average lime Daiquiri has? 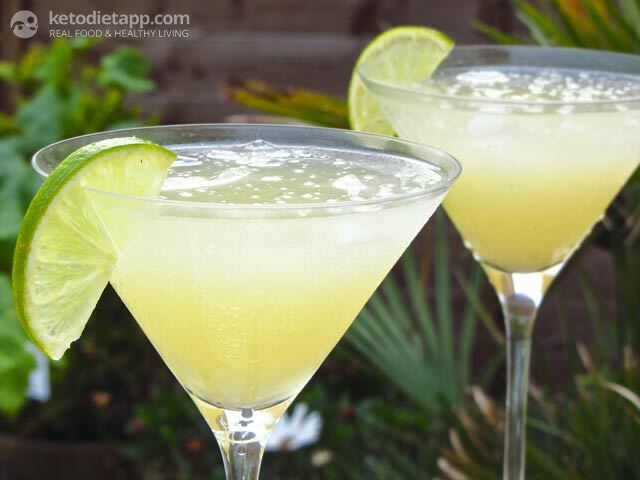 Did you know that classic Daiquiri contains about 20-25 g of net carbs of which 16-20 g is sugar — all this just in one cocktail! If you are wondering about the effects of alcohol on low-carb, read this. 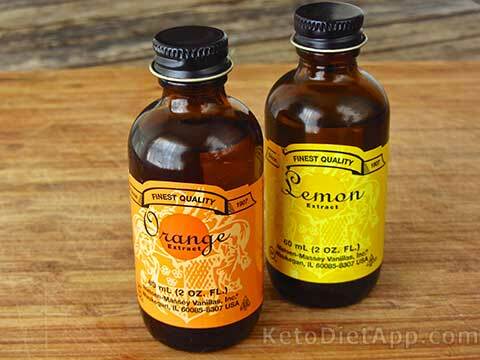 I made this low-carb alternative using just a few drops of stevia and it tastes great — even my non-keto friends couldn&apos;t tell the difference! One serving recipe contains just 3.6 g of net carbs. 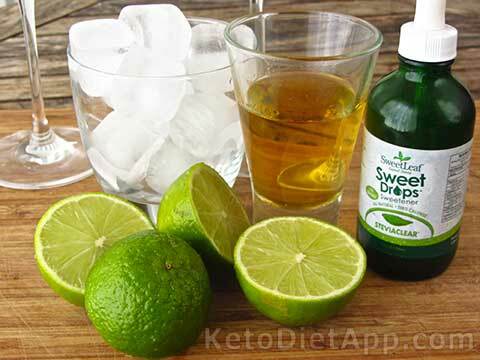 And you can make it almost zero-carb: Substitute 1/2 of the juiced lime with some natural lime or lemon extract, 1-2 drops of essential oil. Before you start, place the glass in the freezer for about 20 minutes. This will keep your drink cool. Wash and juice the lime, add rum and a few drops of stevia. You can optionally add a few drops of lime, lemon or orange extract, preferably PG-free. You can read more about food extracts here. Place the ice in the blender and pulse until crushed. 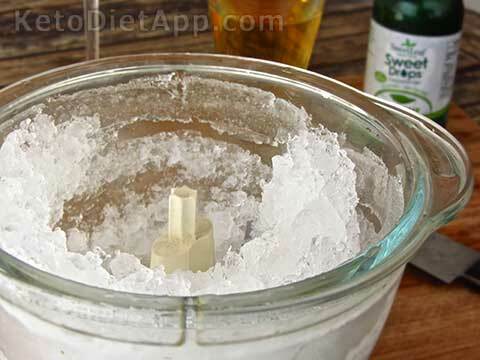 Remove the glass from the freezer, fill with the crushed ice and add the lime mixture. Serve with a piece of lime. Note: You can alternatively use a shaker. Just place everything inside, shake and strain the mixture into the cocktail glass. I want to thank BIG TIME for including carbs and net carbs. So many sites only list net carbs. I appreciate not so thank you very much.